Today’s guest is Patrick Ewers, CEO and Founder of Mindmaven. 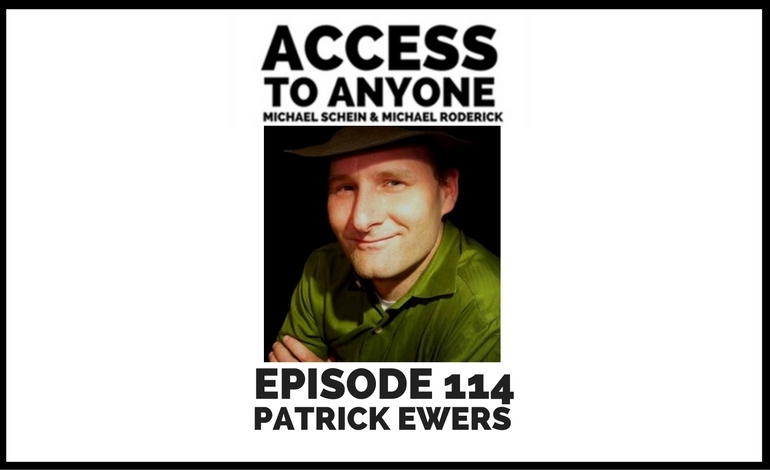 Patrick Ewers is an executive coach and the founder of Mindmaven, a company that teaches professionals to generate more opportunities by introducing experience-based relationship management. In short, Mindmaven helps professionals drive growth by increasing the overall mindshare they enjoy within their professional network. The more you are “Top of Mind,” the higher their ability to connect you with the right opportunities.